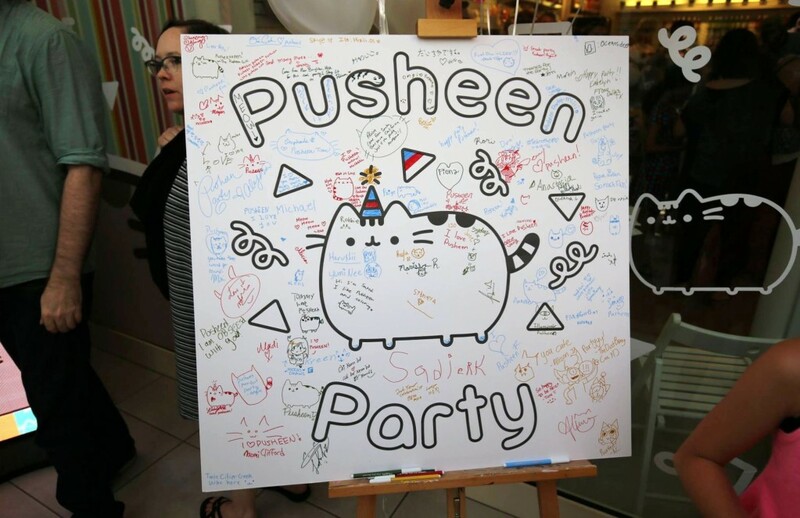 A HUGE thank you to everyone who came out to Pusheen Party on Saturday — we had a blast and we hope you did too. Extra special thanks to our event partners GUND and Pusheen, as well as our celeb judges for the fashion contest Christopher Straub, Samantha Rei and Beth Hammarlund; DJ Don Greene for providing tunes, photographer Stacy Schwartz for working our Photo Booth, Jonathan Peterson and Insignity for tech support, Tricia Heuring of Public Functionary for judging our art contest, Jodi P at GUND for coming all the way to MN for our event, prize giveaway sponsors Hard Rock Cafe Mall of America and Pepper Palace Mall of America, and all of our employees and friends who helped make it happen. And also thanks to everyone who got their pic snapped in the photo booth — you all look great! More pics are posted on our FB page, so click below to find your pic and feel free to tag yourself and share! As part of our 2nd Pusheen Party on July 29th, we invite you to show off your style in your best Pusheen-inspired look for a chance to win awesome prizes and gift cards to Tomodachi! 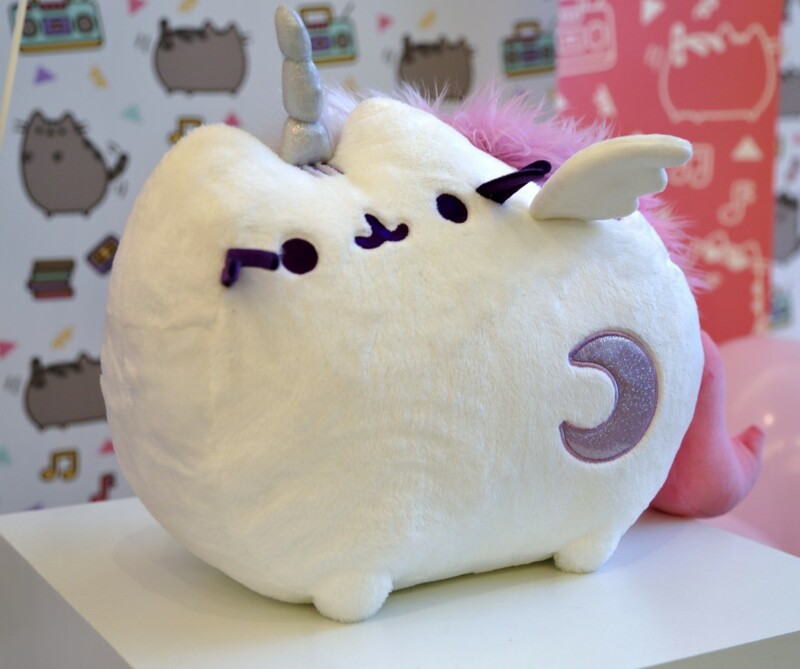 Looks can be anything from cosplay to kawaii to face painting and beyond — anything goes as long as it ties back somehow to our friend Pusheen. Check out the photos below featuring a few looks from last year’s contest for inspiration! Judging will take place at 4PM sharp outside of Tomodachi MOA during Pusheen Party on July 29th. Participate in our Instagram coloring contest leading up to Pusheen Party on July 29th to win awesome Pusheen-related prize packages! 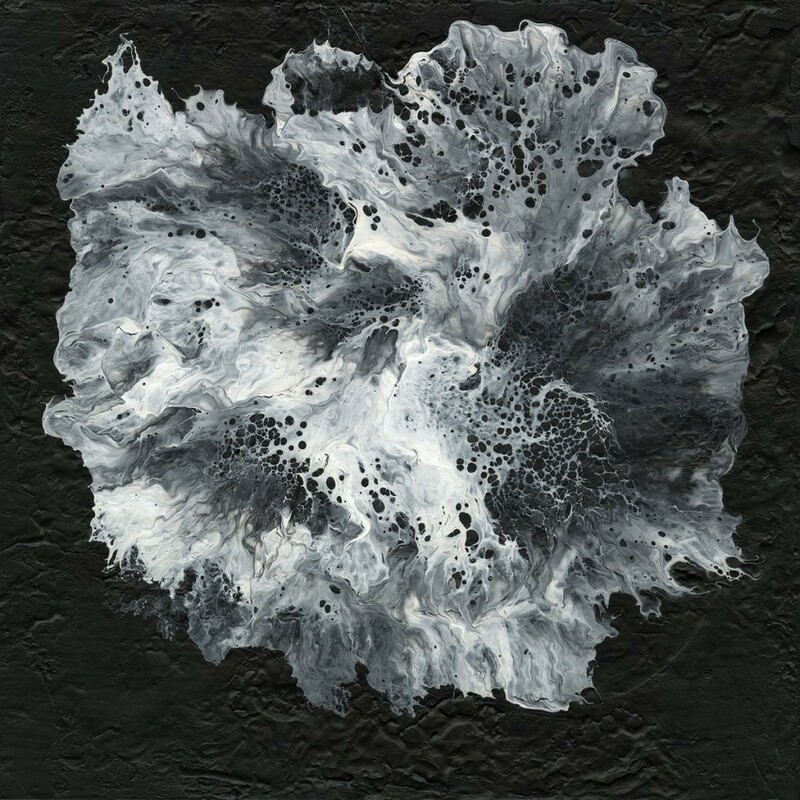 Guest art curator Tricia Heuring of award-winning art space, Public Functionary, will select 1st, 2nd and 3rd place winners in the creative category — so create to impress! 3 winners will also be chosen at random, giving everyone a chance to win. 2. Create your best art work using the coloring page, either by hand or digitally — anything goes! Winners will be announced July 30th! Tomodachi, Gund & Pusheen Present: PUSHEEN PARTY! 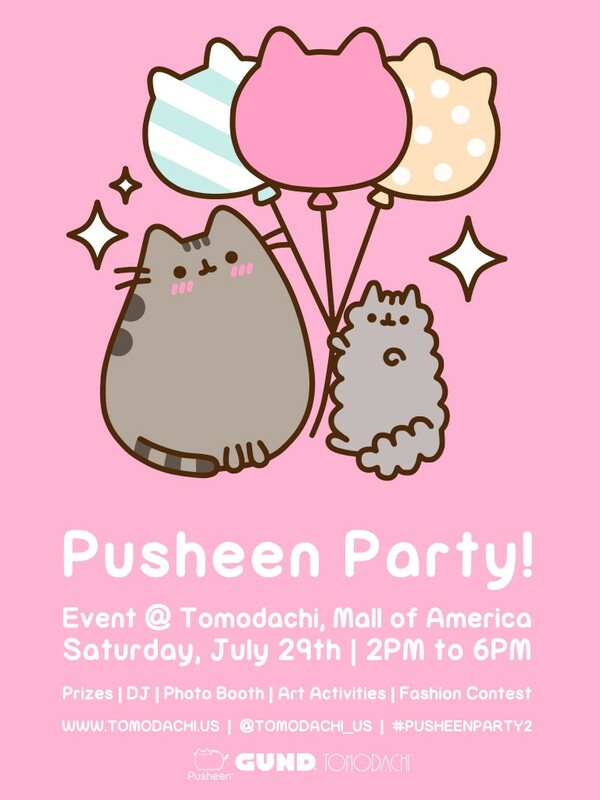 Please join us on Saturday, July 29th from 2pm-6pm for the 2nd Pusheen Party at Tomodachi at the Mall of America! This fun, family-friendly event is free and open to the public. 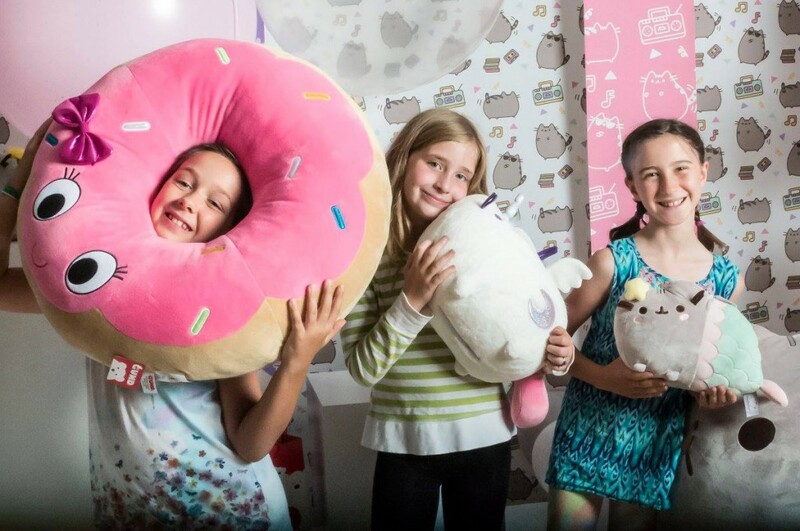 To celebrate our favorite character, we’ll be partnering with Pusheen and Gund to create a colorful, fun event for all ages. Enjoy DJ sets by Don Greene throughout the day, a Pusheen photo booth with photographer Stacy Schwartz, interactive art activities including a coloring wall and Instagram coloring contest, a Pusheen-inspired fashion contest with prizes and celebrity judges, product giveaways and multiple hourly prize drawings for Pusheen items, gift cards and more. BE THE FIRST IN LINE AT 2PM! The first 150 customers lined up at 2pm will receive an EXCLUSIVE limited edition, hand-numbered screenprint, created especially by Pusheen for the event! Come dressed to impress in your best Pusheen-inspired look for your chance to win awesome prizes! 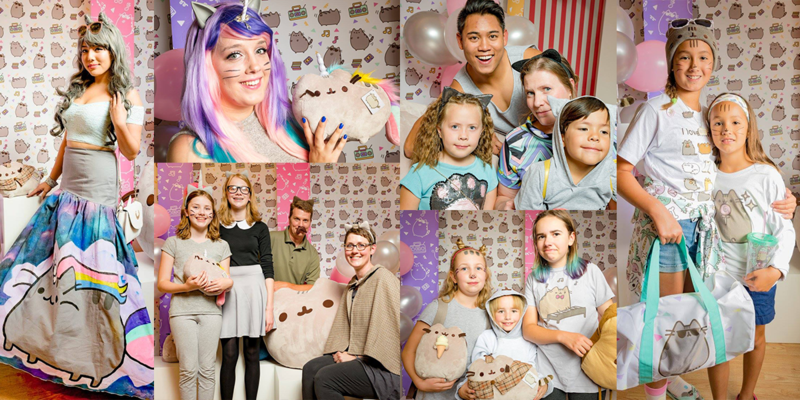 Looks can be anything from cosplay to kawaii to face painting and beyond — anything goes as long as it ties back somehow to our friend Pusheen and makes us smile. Prizes will be awarded in 1st, 2nd and 3rd place. Judging will take place at 4pm sharp outside of Tomodachi MOA. 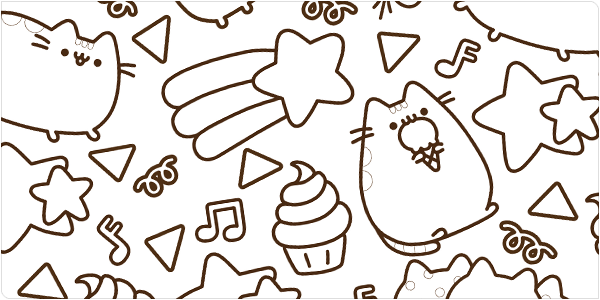 Participate in our Instagram coloring contest leading up to the event to win awesome Pusheen-related prize packages! Guest art curator Tricia Heuring of award-winning art space, Public Functionary, will select 1st, 2nd and 3rd place winners — so create to impress! 3 winners will also be chosen both at random, giving everyone a chance to win. Head to Tomodachi at the Mall of America on Tuesday, June 6th for an exclusive pop-up performance and CD signing with Japanese jazz sensation and former J-Pop star, Senri Oe! As a special mini-preview leading up to his major concert, Harukaze 2017, on Wednesday at Hamline University, Senri Oe will provide a more intimate experience for fans at Tomodachi. Copies of his latest album “Answer July” will be on hand for people to buy and have signed by the artist himself. 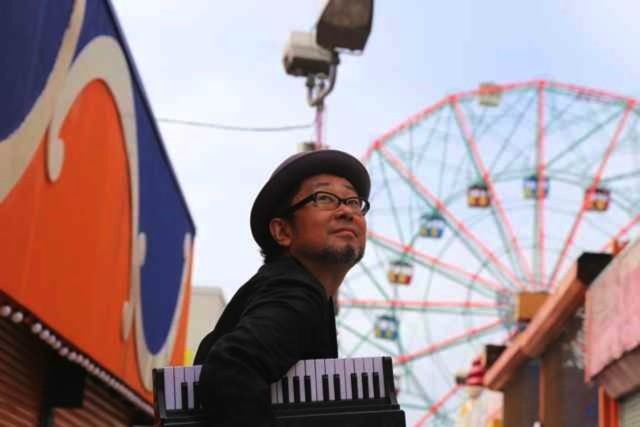 In 2008, Senri Oe shelved his highly successful 25-year career as a Japanese pop star and actor to move to New York City in pursuit of a childhood dream—becoming a jazz musician. As a lyricist, composer, and arranger since 1983, Oe built a robust Japanese popular music (J-Pop) career, releasing 45 singles and nearly 20 albums, winning the Japanese Gold Disc and FNS Pop Music Awards, and hosting a talk show on Japan’s national broadcasting network. Enrolling at The New School at age 47, Oe studied under Junior Mance, Aaron Goldberg and Toru Dodo. Since graduating in 2012, Oe has worked tirelessly to embed himself in New York’s jazz ecosystem. Having established his own record label, PND Records and Music Publishing, Oe plays monthly at Tomi Jazz New York, is a regular pianist for Morning Musuko, a 17-piece big band specializing in Japanese popular music (J-pop), and has now released three albums. 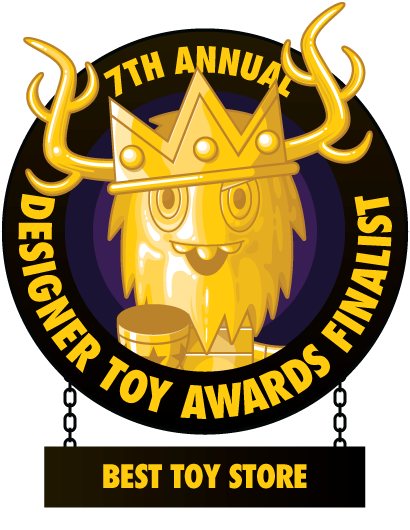 We are thrilled to be a “Best Toy Store“ finalist at The 7th Annual The Designer Toy Awards! We’re honored to be selected out of 100’s of entries by the nomination committee as standing out in 2016. We were selected under the Public Voting section so our final candidacy depends on our supporters. If you love Tomodachi, please support us by voting — there’s a quick and easy registration process, but it only takes a minute or two. The only rules are: one vote per user and you have to register to vote. Voting closes Wednesday, May 3rd at 12 (noon). We would appreciate all of your support and supporting Designer Toy Art by voting! We’re excited to share that we’ve been named one of Minnesota Monthly’s “8 Places to Shop for Unique Valentine’s Day Gifts” this year. Now through Feb. 14th, we’re offering a BUY 3 GET 1 FREE deal! 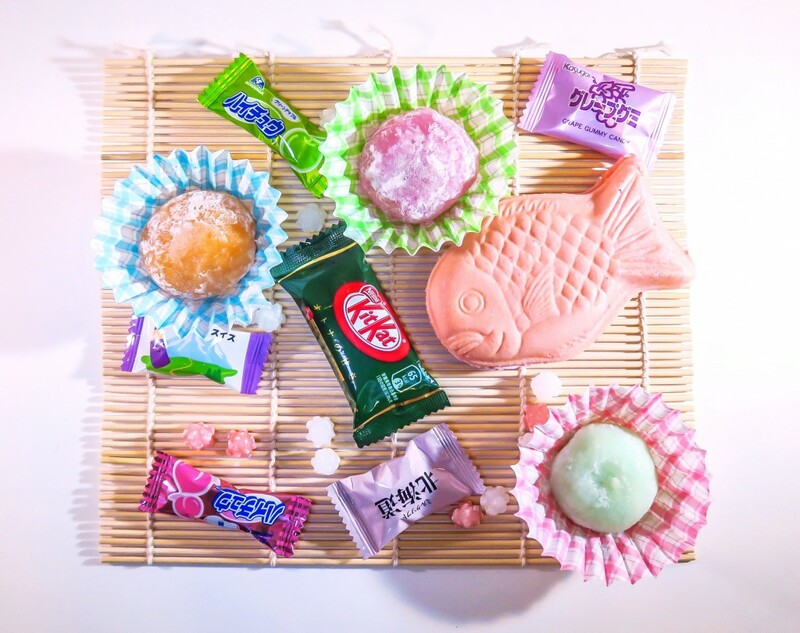 Buy three Japanese sweets and and receive one of equal or lesser value for free. Offer available at both our MOA and Rosedale locations. While you’re here, don’t forget to pick up some adorable stationery to write your sweetheart a totally cute love note to go with their treats! 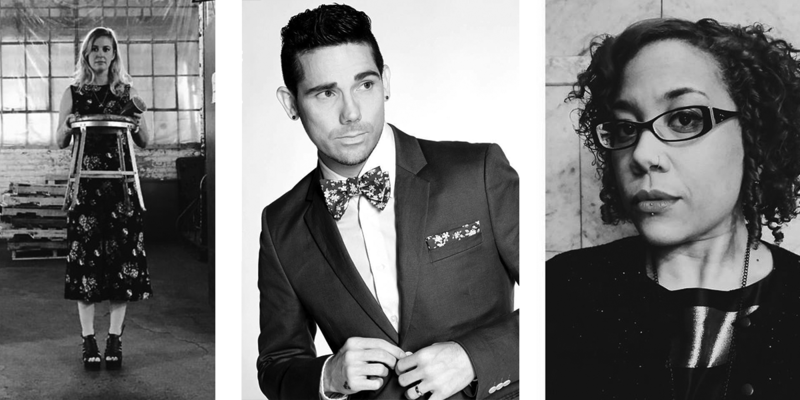 Special thanks to MNMO Style editor Jahna Peloquin, Kate Iverson and Niki Tombaga. 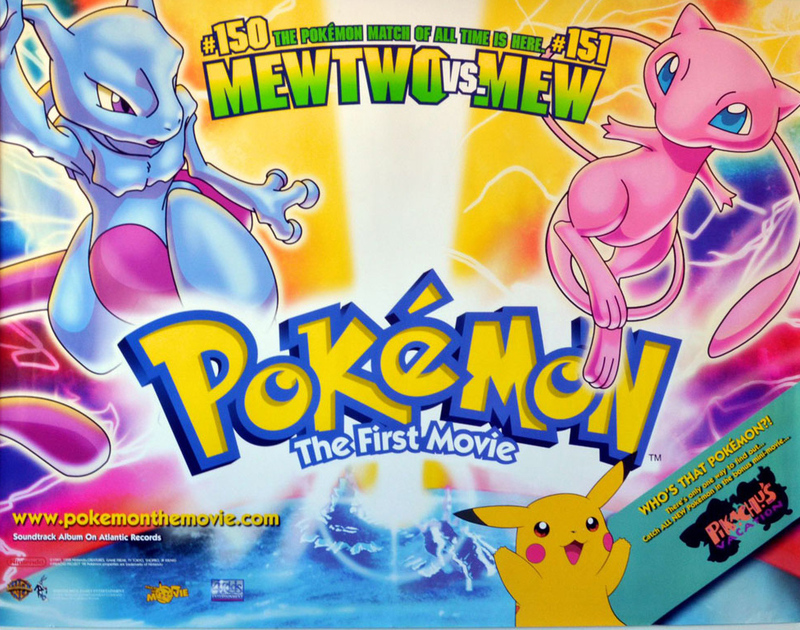 In celebration of the 20th anniversary of the classic Nintendo franchise, the original 1998 Pokémon film, “Pokémon: The First Movie”, will be making a grand return to theaters nationwide! The re-screening of the popular children’s movie will take place at 200 select Cinemark locations across the United States, and will take place from October 29th to November 1st. Both “Pokémon: The First Movie” and the animated short “Pikachu’s Vacation” will air, similarly to the movie’s original release nearly two decades ago. The movie re-release comes as a part of a year-long celebration of the Pokémon franchise, including the release of the original Pokémon Red, Blue, and Yellow games on the Nintendo 3DS system, along with the Pokémon Go smartphone app and the upcoming release of the brand-new Pokémon Sun and Moon 3DS games in November. Make sure to keep an eye out for participating Cinemark locations this Halloween to take part in this nostalgic experience! 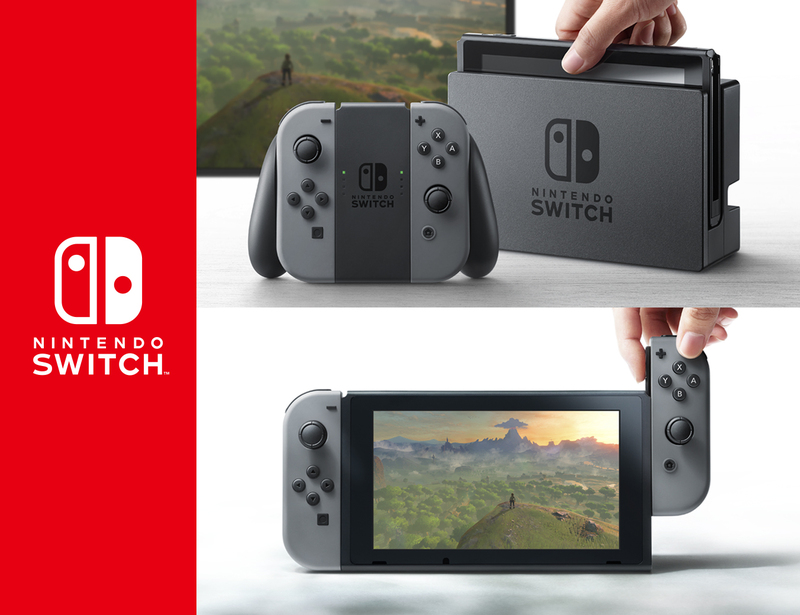 Months of speculation and rumors surrounding Nintendo’s newest console, code-named the NX, will finally come to an end today, thanks to the official announcement of the Nintendo Switch! The console acts like a hybrid of Nintendo’s home console line and handheld series, allowing users to play the Switch both at home and on the go! This is accomplished thanks to a variety of innovative features, like a docking stand that the Switch plugs into at home to play on your TV, along with a separate slide-out tablet to play the console in a handheld format. The controller, titled the Joy-Con, is also widely modular, allowing the controller to be split apart from its at-home configuration and attached to the portable tablet to create a handheld screen. The console unveil also showed off a number of new games, including the upcoming Zelda: Breath of the Wild and Splatoon, on top of a brand new Mario title! With a release date scheduled for 2017, next year is sure to be huge for Nintendo fans across the world! Check out the new Nintendo Switch in the debut video below!